The International Telecommunications Union (ITU) has created an official plan to bring 5G data to the market by 2020. So what is 5G and how does it differ from 4G? The goal of 5G is to increase the data capacity of cell sites, reduce latency, and increase the distance that can be served from a cell site. The goal of 5G is to build a wireless data path with built-in intelligence that can maximize the data delivery to a given handset or device. There is no specific bandwidth goal in the 5G plan, but it’s assumed to be a lot faster than today’s 4G networks. But there are a lot of challenges to overcome to get to that future vision. Delivering more bandwidth is going to require more spectrum. Every slice of spectrum in use has limitations imposed by physics, and since today’s spectrum is already stressed, achieving 5G will mean adding more bands of spectrum into the cellular network. It looks like the ITU is depending upon using both existing WiFi spectrum as well as a lot of higher frequencies that are not in use today. I’ve recently written about the wireless industry’s hope of poaching existing WiFi spectrum and I hope the FCC stops that attempt in its tracks. If 5G is ever allowed to use WiFi then that spectrum will quickly become a cellular spectrum that won’t be useful for anything else. There is a lot of development work to be done to use higher frequencies, particularly for handsets. The higher the frequency used, the bigger the challenge to hold a connection with a non-fixed receiver like a handset. Even if they solve these issues, the higher frequencies they are considering, by definition, travel very short distances, and so the higher frequency portion of 5G will only benefit those very close to a cell site. This might be a great solution inside of a convention center, but not so much in the outside world. What all of this means is that a 5G network is going to require a lot more cell sites packed closer together than today’s network. That has a lot of implications. 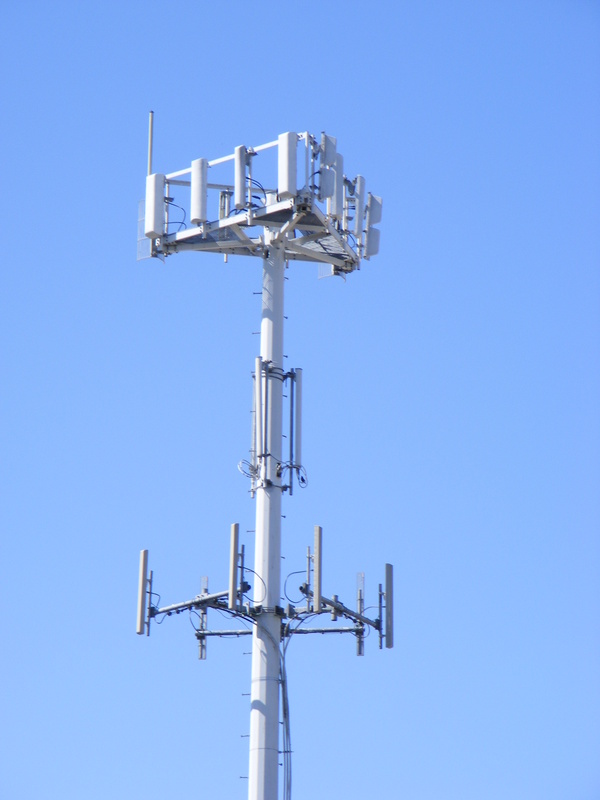 First, it means a lot more investment in towers or in mini-cell sites of some type. But it also means a lot more fiber to feed the new cell sites. And those two factors together mean that any 5G solution is likely to be an urban solution only, or a suburban solution only for those places where a lot of users are packed tightly together. No wireless company is going to invest in a lot more 5G towers and fiber to cover suburban housing sprawl and certainly nobody will invest in the technology in rural areas. We already have a cellular wireless divide today with urban areas getting pretty decent 4G and rural areas with 3G and even some 2G. Expect that gulf to become greater as high-bandwidth technologies come into play. This is the big catch-22 of wireless. Rural jurisdictions have always been told to wait a while and not clamor for fiber because there will eventually be a great wireless solution for them. But nobody is going to invest in rural 5G any more than they have invested in rural fiber. So even if 5G is made to work, it’s not going to bring a wireless solution to anywhere outside of cities. I’ve read a number of technologists who are skeptical about the targeted 2020 date for 5G, but it’s the nature of progress to set aggressive goals in order to goad improvement. But when you look at all of the issues that must resolved to implement 5G, 2020 looks unrealistic. Instead, what is likely to happen is that the carriers will implement some pieces of 5G over time as each technological challenge is solved. This means we are likely to see a whole series of incremental upgrades over the next decade rather than one big flash-cut to a faster data network. This will provide numerous marketing opportunities and I would expect that by the time that the ITU’s version of 5G is fully implemented we will be calling it 10G. After all, we are still a long way from meeting the original specification for 4G, which was to implement 100 Mbps data speeds for a moving user in a car and 1 Gbps for a stationary user. Even the planned 5G isn’t going to do that. ← Is the Internet a Necessity?